San Francisco rock band, The Stone Foxes, bear the torch of their predecessors with the knowledge that rock ‘n roll can move a new generation. Their sound is unique with tinges of western darkness, punk, surf, and Americana, but it is all strongly tied together by their everlasting rock ‘n roll core. 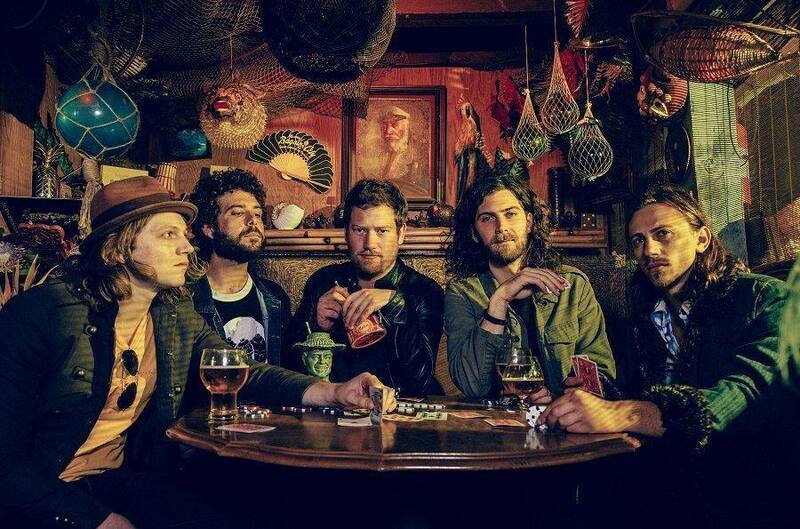 The Stone Foxes have played in front of thousands at festivals like Outside Lands and Voodoo Fest, they’ve headlined the legendary Fillmore Theater in their hometown and they have supported acts like The Black Keys, Cage the Elephant and ZZ Top. Now, with the release of their fourth album, Twelve Spells, they have solidified a place in their City’s rich rock ‘n roll history.